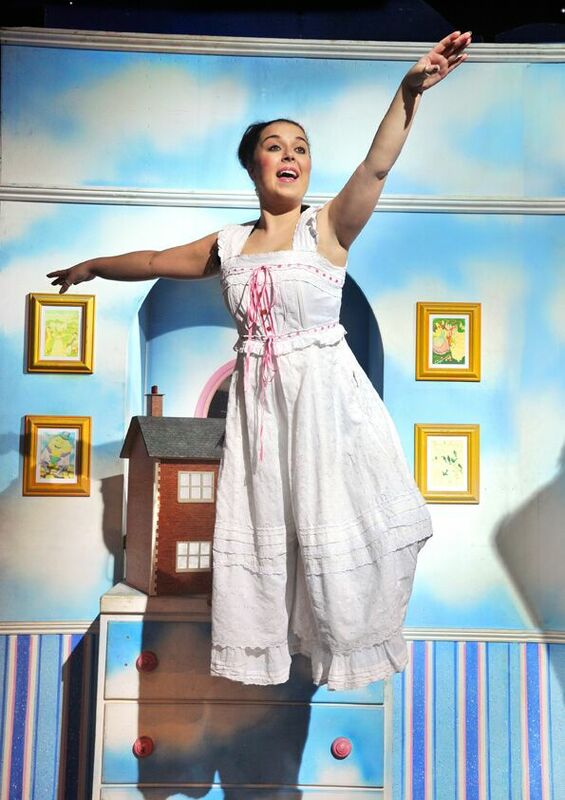 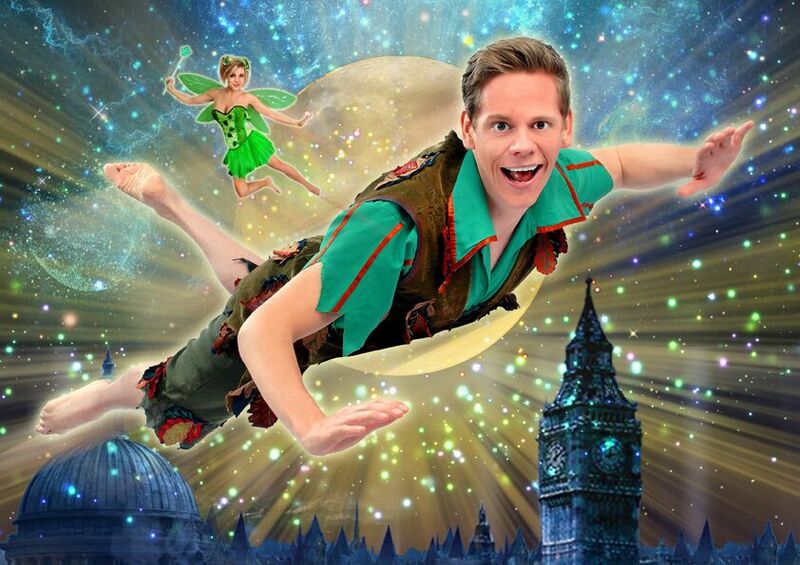 Let your dreams take flight at Hackney Empire this May Bank Holiday weekend. 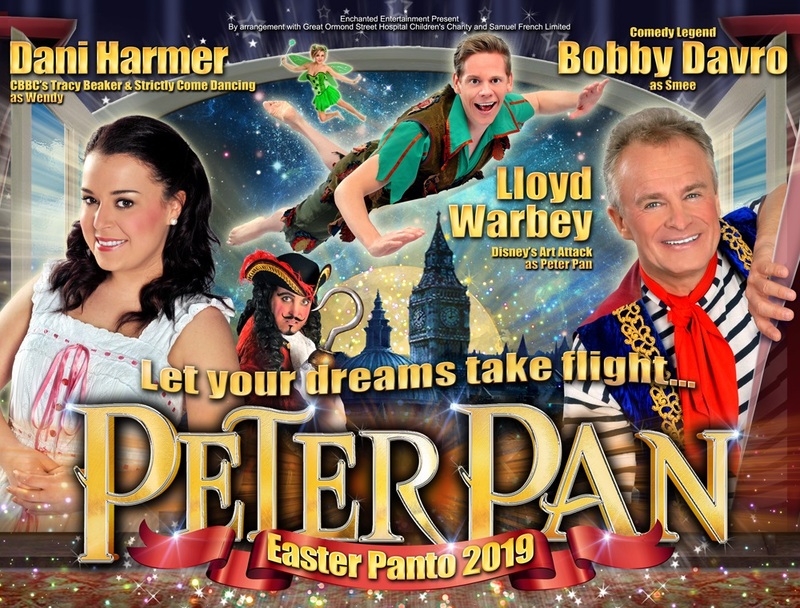 Don’t miss this spectacular family show from Enchanted Entertainment Ltd, the team behind productions of The Wizard of Oz and Beauty and the Beast. 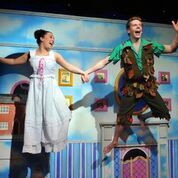 With an all-star cast, impressive music, energetic dance routines, lots and lots of laughter and flying that will thrill the child in all of us. 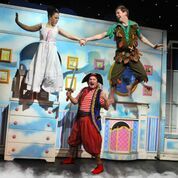 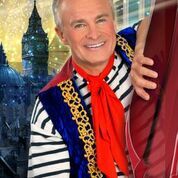 Come and see Peter Pan soar to new heights at Hackney Empire this May Bank Holiday weekend. 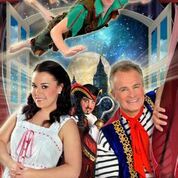 £26.00 (plus £1 per ticket online, £1.25 per ticket over the phone).